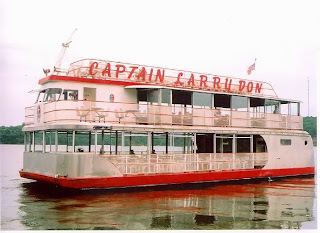 Ozark Dragon: Not Saving the "Captain Larry Don"
Not Saving the "Captain Larry Don"
The story is getting out that the “Captain Larry Don” partially sank this week, presumably a victim of the harsh winter, and although her condition is stable her fate is far from decided. The rumor is that she will be scrapped rather than repaired and reconditioned as part of Beaver’s at the Dam. 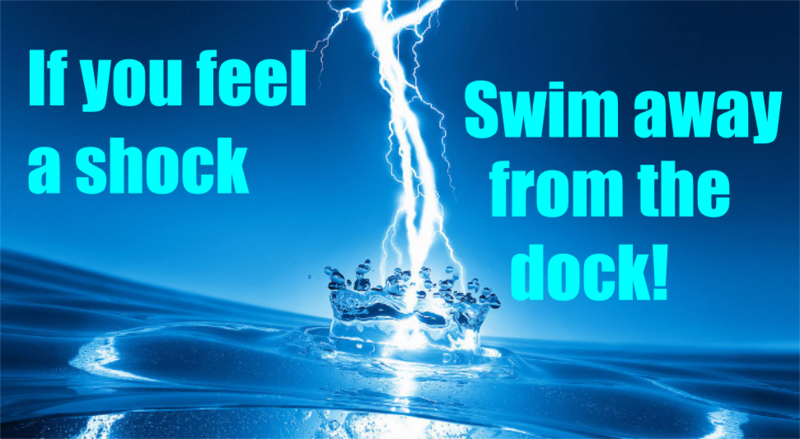 Since foundering, there has been some local support from business owners such as Johnny Alles, and the Lake News Sun Leader, attempting to rally grass roots interest and, more importantly, money to repair her. 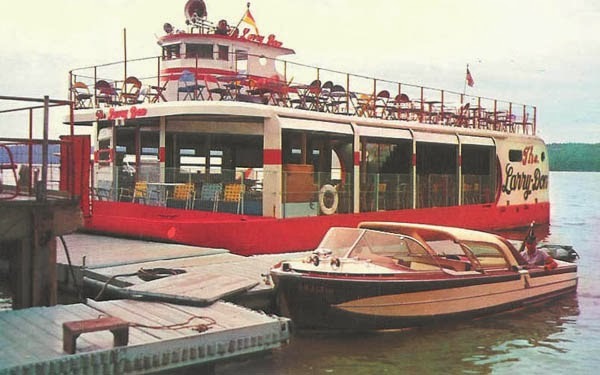 The effort isn't so much to save a specific boat as much as a piece of the Lake of the Ozarks history, but there seems to be little support for the idea at this time, and it is probably for the best. The vessel was always something of a work in progress, hobbled together from pieces since its beginnings and modified throughout its life. So exactly which “Captain Larry Don” are we trying to save here? Her design was always function over form, an excursion boat designed to maximize viewing of the Lake by as many paying customers as possible. With a current capacity for 240 souls, at only 65 feet iconic or not, she was purpose built to make money, not to be a landmark. 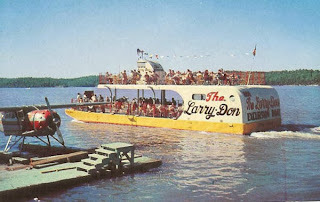 Although I agree the “Captain Larry Don” is a part of the Lake’s history, I believe saving her is a waste of resources. What is it that we think this vessel represents exactly? 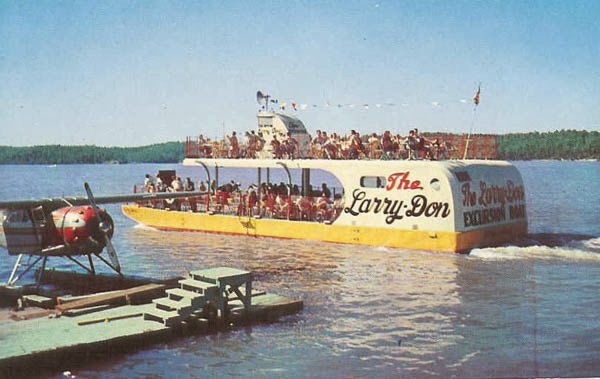 An editorial comment made by the Lake Sun Leader staff in support of saving the "Captain Larry Don" touches on the answer, and the identity problem happening in the region. 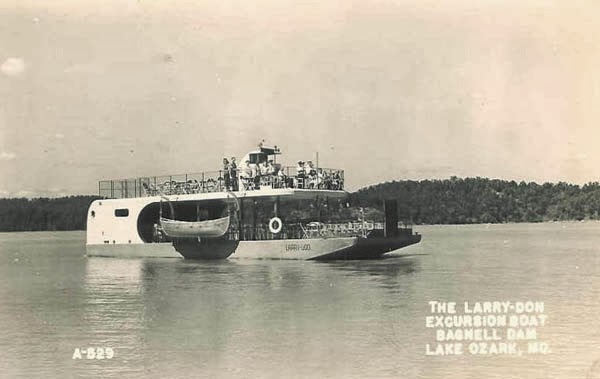 Everyone is nostalgic, and no one more than me when it comes to the Lake, but you are not going to recapture anything by repairing that overgrown barge. The Lake of the Ozarks, like any tourist area, must evolve to stay competitive with other attraction based destinations. 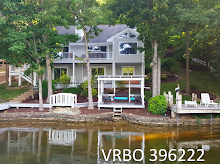 Real estate has been the driving force of commerce in recent decades not tourism. We need to be honest with ourselves about this reality. The real problem isn't the condominiums, or the presence of franchised corporate businesses, it is our lack of vision for the future and the solidarity of local leadership that is failing us. 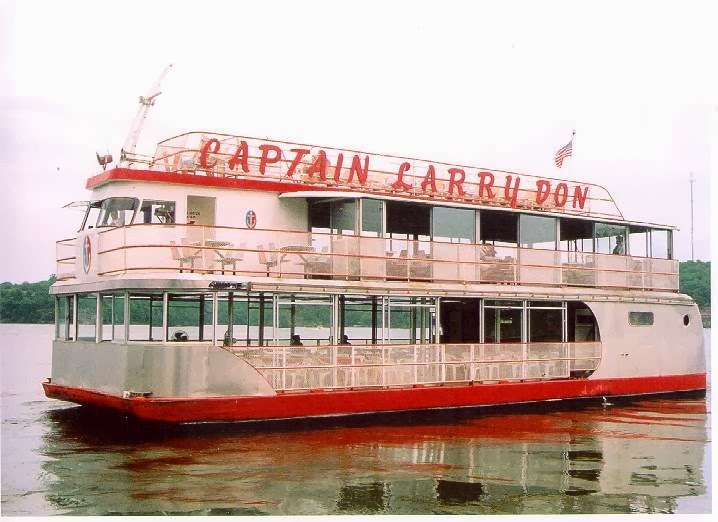 The “Captain Larry Don” had her day, and made money for her owner who had the vision to create her. Let us have new ideas, and new vision to focus our resources on rather than resurrecting meaningless icons.